Resource Share: Dirt Rider Motocross Gift Guides! In almost any grassroots rights movement, there are individuals on the frontline that dedicate large amounts of time and energy fighting for the entire community. The motorcycle rights movement is no different. In particular, members of motorcycle clubs have emerged as some of the most dedicated freedom fighters on motorcycles. Unfortunately, there are limitations to a grassroots movement, particularly the motorcycle rights movement. Constraints created by a lack of education and information, combined with limited resources, puts motorcyclists at a disadvantage. 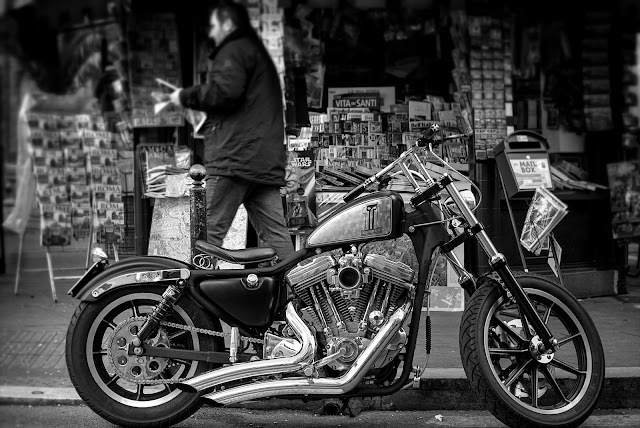 Fortunately, there are people in the community that have centered their businesses around motorcycles and understand the struggles of our community. And, importantly, some of them are willing to step up and help those that are working so hard to expand the motorcyclists’ rights base. Russ Brown Motorcycle Attorneys has quietly been supporting a handful of motorcycle rights activists on the West Coast in their efforts to fight discrimination and profiling. Russ Brown has provided an outlet for information and education on their News Blog as well as developed tools for club members to educate themselves on specific relevant topics from profiling to employment discrimination. After the input of many people, the “club folder” expanded and currently includes information on a wide variety of subjects including Motorcycle Profiling, Equal Access, Employment Discrimination, Excessive Force, DUI, and Veterans Rights among other important topics. Each issue is clearly explained, including relevant legal citations, and presented in a readable and usable format. Russ Brown provides these educational packets free of charge at motorcycle rights events nationwide, and they are distributed by a handful of activists that helped develop them. Knowledge is power and preparation is the key to success. I reached out to a few of these motorcycle club members to ask them about the club packet and about their work being supported by Russ Brown Motorcycle Attorneys. Every individual had a common theme in their responses. Russ Brown Motorcycling Attorneys has selflessly supported efforts in the motorcycle rights movement motivated not only by exposure, but by the genuine desire to advance the rights of motorcyclists. MPP: I know that you are a motorcycle club member, you are active in the motorcycle rights movement, and you are familiar with Russ Brown Motorcycle Attorneys and the informational packet for club members that they developed. I have just one question. How has Russ Brown Motorcycle Attorneys and the “club folder” helped you as a motorcycle rights activist? My opinion, not my clubs opinion, is that the Russ Brown club folder gives our grassroots movement a strong start. We have a solid group of individuals from clubs, coalitions and abate. And now we have a solid company that has been helping motorcycle enthusiasts for years. Russ Brown is validating that there is a need for our voice to be heard and is providing a way for the information to get to the people. I speak as one man amongst millions who are being discriminated against every day. Thank you for considering my opinion. I feel that Russ Brown has helped many that would have no idea who to turn to after an accident. Also, his firm understands the club lifestyle whereas most lawyers are clueless. Russ Brown is an actual rider which puts motorcyclist in a more understanding situation because there dealing with another biker. I think it’s very helpful that Russ Brown is an advocate for us and the club folder has been a huge plus. The Russ Brown Motorcycle Information package developed for club members is a useful tool for both informed and uninformed bikers. I was given several boxes and asked by Shawn Mahoney to make available to bikers at meetings and events. The content poked the interest of many; something for everyone. 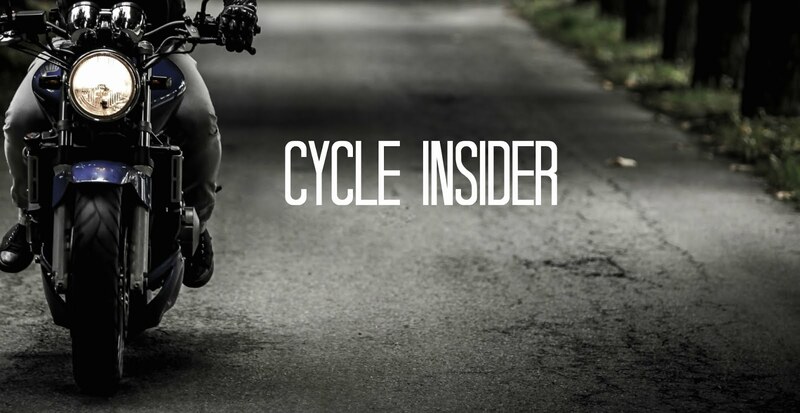 Although independents were more interested in the event planning and general biker profiling, the patch holders new and seasoned were real interested in options for Incorporation, trademarks, equal access, profiling and event planning. Perhaps the most unique addition, especially considering the large number of bikers that are of the highest caliber of U.S. patriots, either active or retired veterans of military service is the LACBA veterans project information. Overall the package was informative and supportive to the occasional weekend warrior to the needs of the seasoned biker activist… job well done.… cheers. Russ Brown Motorcycle Attorneys has stepped up to the plate. They are giving back to the community that is the foundation of their business. Sure, the Russ Brown company logo is on every informational packet. And there’s inherent value in that. But Russ Brown is providing these tools and support without expectation or compensation. There is no quid pro quo. I’ve been doing this work for a long time, and very few would be willing to provide the type of support being given by Russ Brown Motorcycle Attorneys based solely on rights work for the community. I hope that guys move in the right order. But unless al reasons, they also need to buy college essays only at Peperell. It will be the most quality work that could get from other company. These guys really helped me with my work at student age. You should run for this https://narrativeessays.org/ blog. I hope to see you soon and we gonna talk about essay writing. That's a chain of whole association that tends to find a better option for it. It would be a great chance if they all produce a great cheap paper help in contrast to record their past achievements. Also, it would boost the social workers moral to participate in that event that has occurred.